The latest batch of new emoji, expected to launch later this fall on iPhones, includes a bagel. Apple has changed the emoji in the latest version of iOS to a more realistic graphic and has added cream cheese. The latest batch of emoji coming out for people’s phones this fall includes a bagel – and apparently, Apple’s representation wasn’t up to snuff. Apple apparently heard the criticism, because in the latest beta version of iOS, the iPhone’s software, the bagel emoji has been transformed into a more realistic image, according to Emojipedia, a widely-respected emoji resource. Apple also added cream cheese to its bagel emoji, which is the traditional bagel spread. 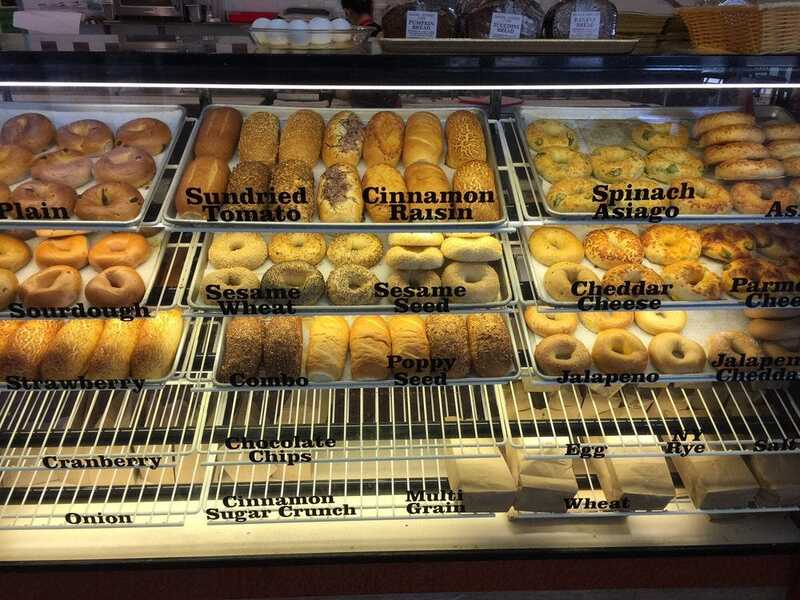 Bagels are a Jewish bread that have a strong association with New York City thanks to waves of Polish immigrants in the late 19th century who brought the specialty item over to the United States,according to Encyclopedia Britannica. Apple is a California-based company that does nearly all of its software development in Silicon Valley, which does not have a historical claim to the bagel. 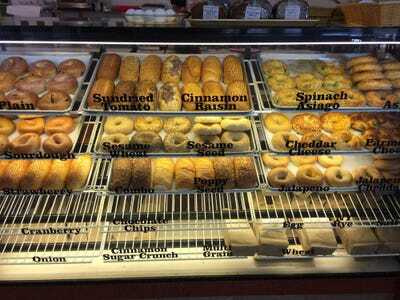 However, there is a bagel shop across the street from Apple’s old headquarters, 1 Infinite Loop. YelpBagels at Bagel Street Cafe, a bagel shop across the street from Apple’s old headquarters. 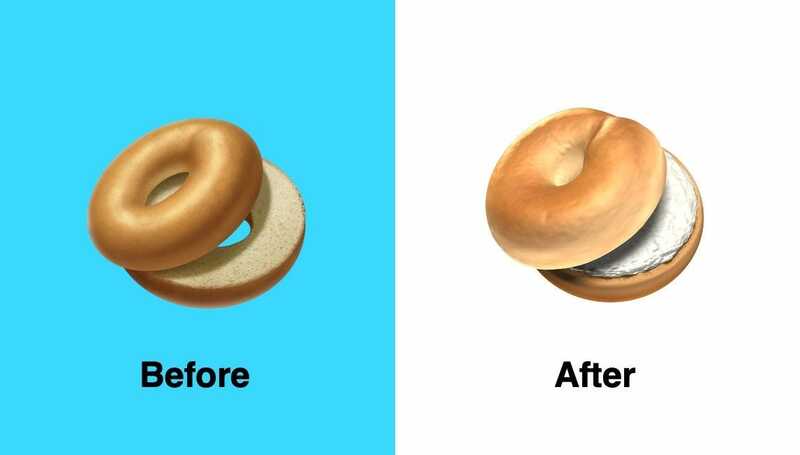 The bagel emoji isn’t available to everyone yet – it will be released as part of the iOS 12.1 upgrade, which will likely be available to the public around late October, based on Apple’s previous release cadence.